With the glacial pace of traditional acquisition, many within the Department of Defense have been raving about the benefits of a special, speedier buying authority called Other Transaction Agreements. This operates outside the usual acquisition methods, providing cost-sharing with vendors with the goal of shortening the capability-development cycle and speeding the transition of prototypes to the government. The Defense Information Systems Agency received this authority in May and plans to use it next quarter. DISA has not exercised this authority yet given that it has had to take the time to install processes in place. “One of the challenges with OTA is we actually have to build our workforce to understand how to use this capability, this contracting. 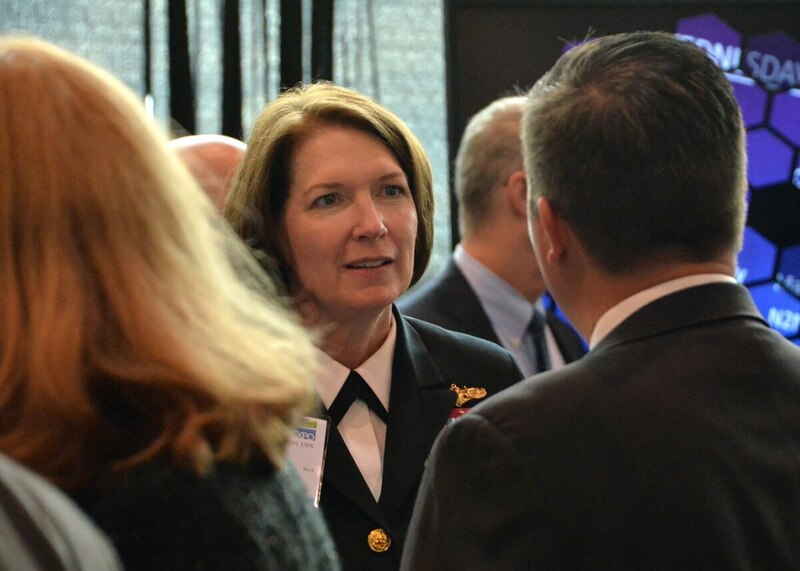 We have to think differently and train to do this,” Rear Adm. Nancy Norton, DISA’s vice director, said during a panel discussion Oct. 24 at the annual MilCom conference in Baltimore, Md., hosted by AFCEA. 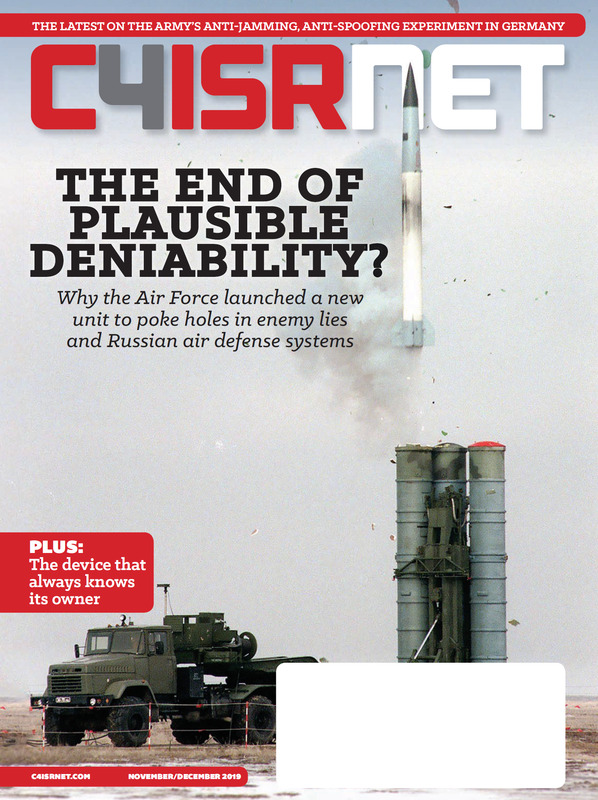 Norton told C4ISRNET following the panel that the organization is in the process of establishing its own internal processes and expects to flex this authority next quarter. In the past, DISA would have to partner with the Defense Innovation Unit-Experimental or the Army to leverage these special buying powers on projects they wanted to fund quickly. Norton also told C4ISRNET it’s unclear how they might use this new contracting vehicle. They could use it for follow-ons for rapid prototypes they ran through DIUx or the Army, such as a spectrum sharing system prototype, an assured identity prototype, a mobile endpoint security for DoD mobility and a continuous authentication prototype. Or they might use it for something completely new. This new authority has the potential to save DISA money in the long term as well, Norton added. “If we have something that we want to do and we already had that in our budget, then we now have the flexibility to use different contracting vehicles that will accelerate the process, potentially allow for prototyping that evolves into a longer term capability,” she told C4ISRNET. The traditional acquisition and Program Objective Memorandums process tends to stretch out, meaning they need to have personnel dedicated on the contract or in the program office. If this process was accelerated, they could be doing something else once a contract vehicle in place. “There is potential to save us money in addition to the sources that contracting agencies — we end up with companies that are innovative that have completely new ways of approaching this that might be a lot cheaper than what some of the traditional defense contractors come up with,” Norton said.